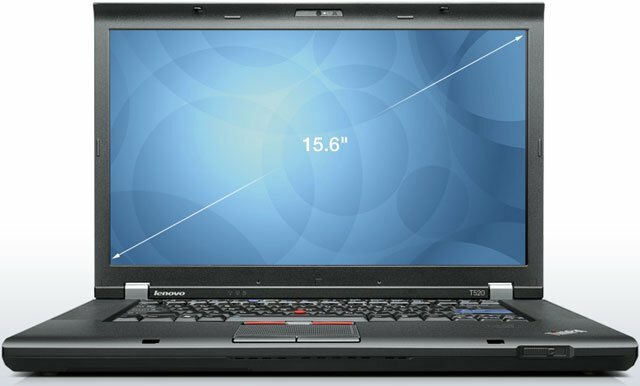 The Lenovo ThinkPad T520 maintains the industry-leading innovation of the ThinkPad notebook portfolio, while incorporating new advanced industry technologies. It features the perfect balance of mobility, manageability, and security the best mix available for any enterprise-class deployment. The ThinkPad T520 delivers up to 7.7 hours of battery life from its base battery option, this allows you to run advanced tasks and work on-the-go without keeping a worrisome eye on your battery meter. You can even squeeze out a little extra battery life in extreme circumstances using the Battery Stretch feature of our Power Manager utility. The ThinkPad T520 provides a 15.6-inch HD display for stark clarity of text, images, and video making it the next best thing to being face-to-face.